Im here with ryan again tonight so we have crap to say about this beer. First thing we noticed was it said porter, yay, then we noticed american, boooooooo. But we’ll wait to actually taste it. Smell is gentle coffee, smidgen of choc, raisiny and standard porter aroma notes. Taste wise there is coffee, not really chocolate, the bottle says floral hops but I struggle to find it. 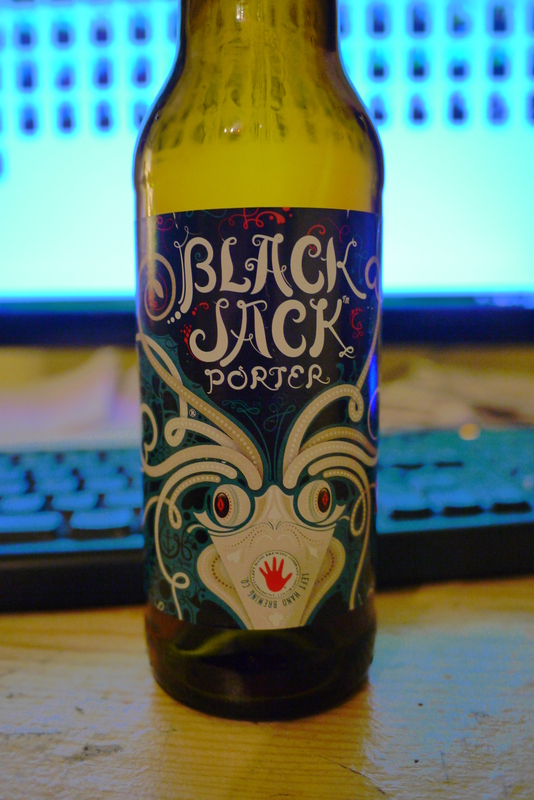 Very low carbonation is pleasant, smooth enough for a porter not oily though. With a strange finish, like a new taste gets introduced but not sure what, but does not cling and become a bother.